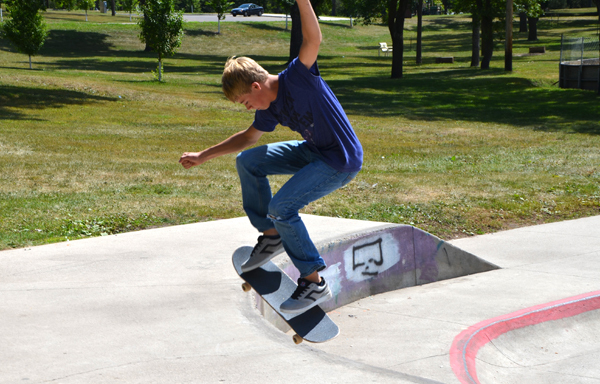 Skateboard, bike, and rollerblade enthusiasts will enjoy Bismarck’s two outdoor skate parks. 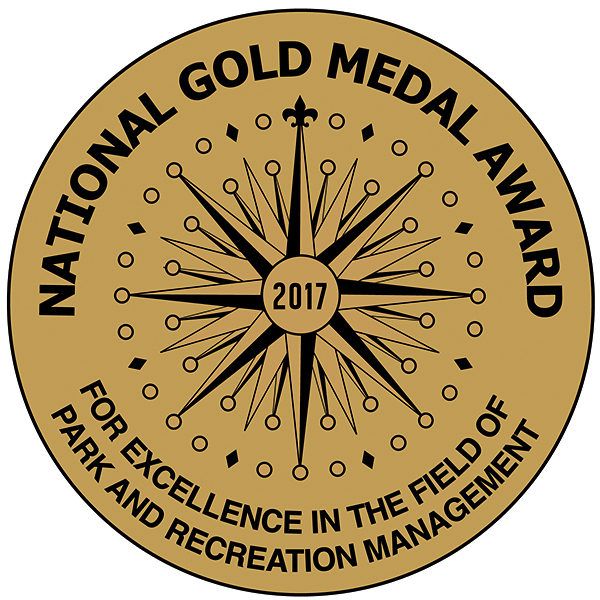 The parks are located at Lions Park, 1601 E. Boulevard and Sons of Norway Park, 1502 E. Bismarck Expressway. 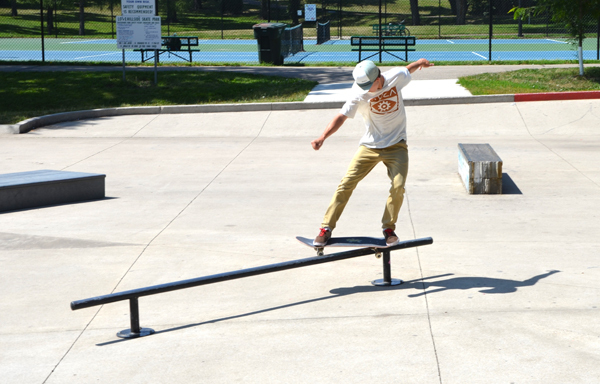 Skateboards, in-line skates and bicycles are allowed at each skate park. We ask users to abide by the skate park rules posted at each facility. 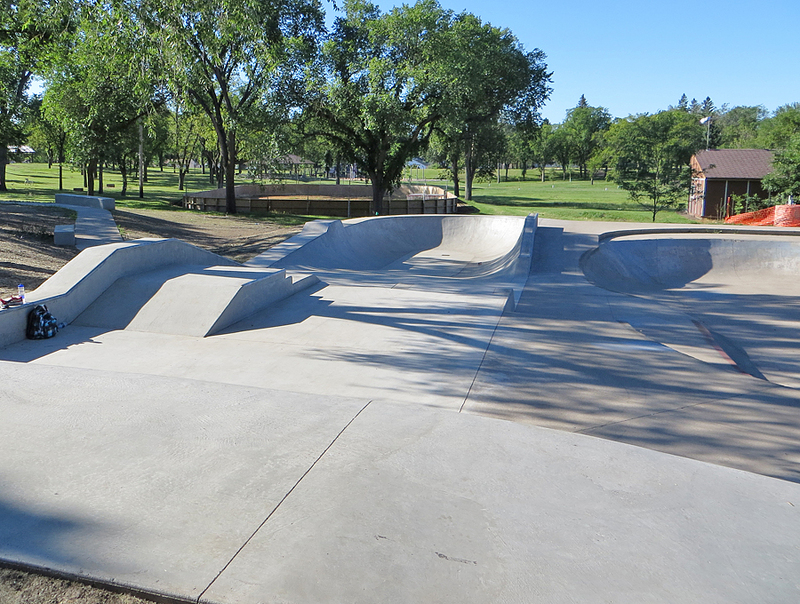 The 3600 square foot concrete addition to the Lions Skate Park consists of a variety of features providing alternatives to all ages and experience levels. The addition includes multiple box features with coping rails, two stair features, two hubba walls, multiple transitions between levels of the existing skate park and addition, a half pipe and a half bowl.